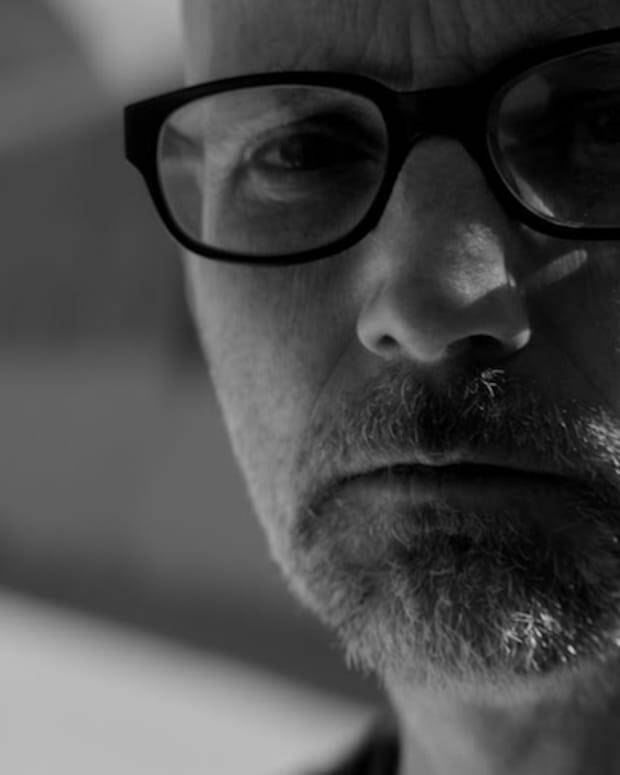 Moby dishes nearly 200 minutes of ambient music to put you to sleep or meditate. 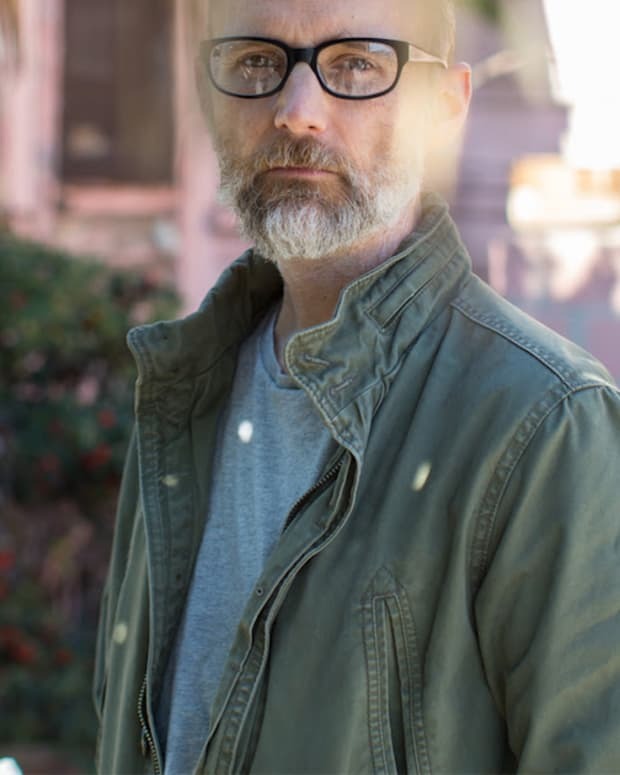 In this crazy and fast-paced music business, it can be tough at times to keep up with all of the new releases that fly by during the week and especially on Fridays. 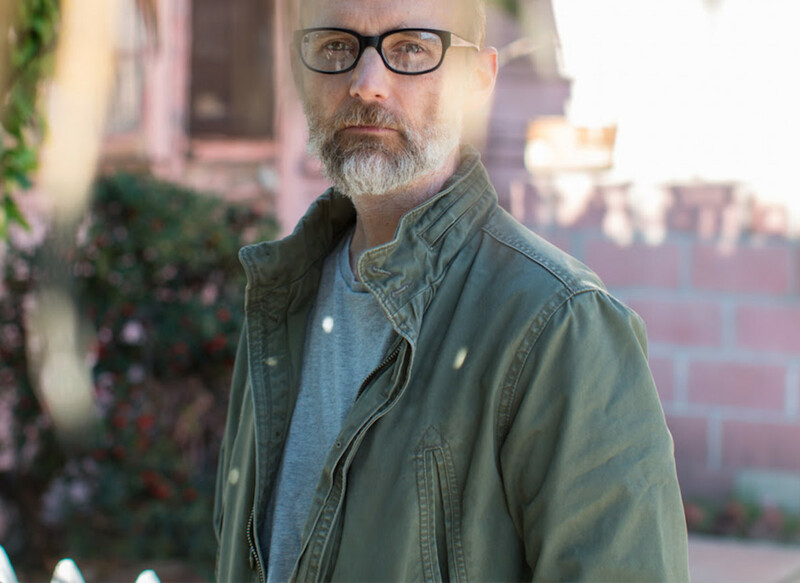 So we would forgive you if you missed the fact that Moby released a new album titled Long Ambients 2. This is especially true because he didn’t release it on any streaming service, but instead the meditation and sleep app Calm. The new record was dropped over the weekend to commemorate World Sleep Day (did you celebrate?). It is the follow up to the 2016 album Long Ambients 1. There are six songs and each of them are about 37 minutes in length according to Tech Crunch, so there will be plenty of time to chill out with this album. “If we became a culture where all of us slept well, we would be calmer, we would be happier, we’d be healthier and smarter. 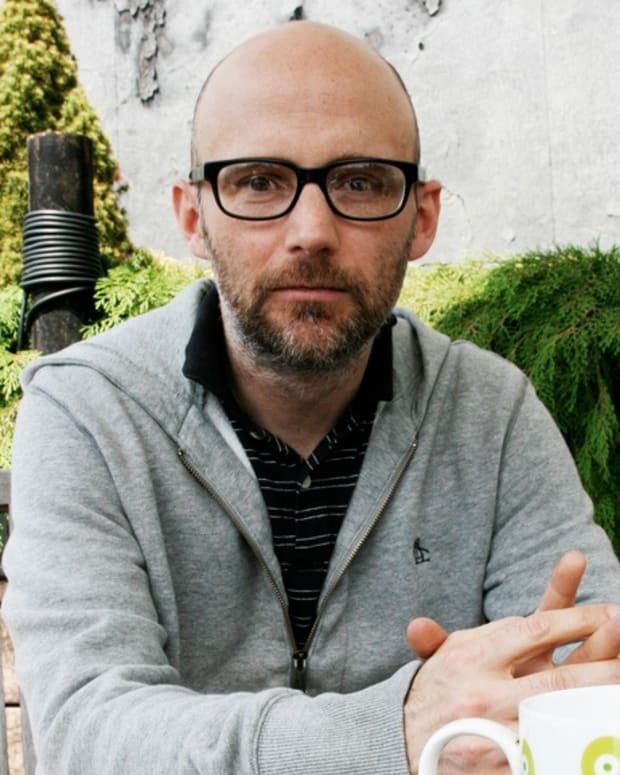 The results would be remarkable,” notes Moby. The album is part of Calm Premium, so you will have to pay for it. Get it on their website here.